We cultivate our lands and grow up our pigs in Tierras Altas. 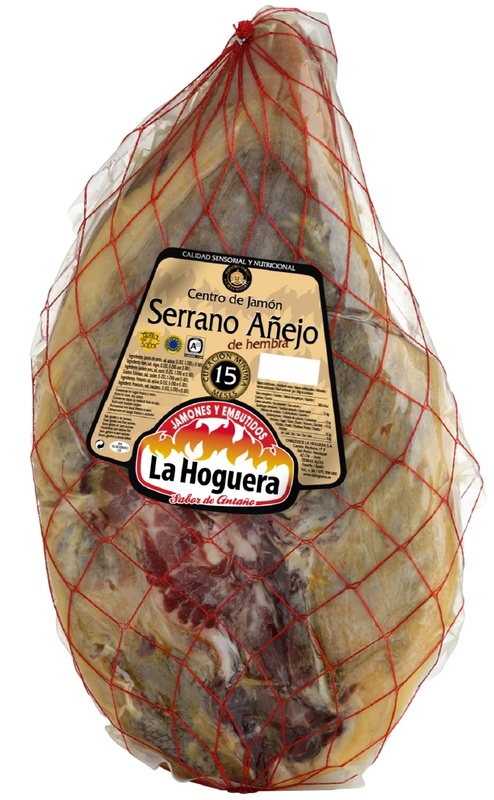 Our pigs are the most natural ones due to the ideal situation of our lands in Northern Soria. When thing are done well. 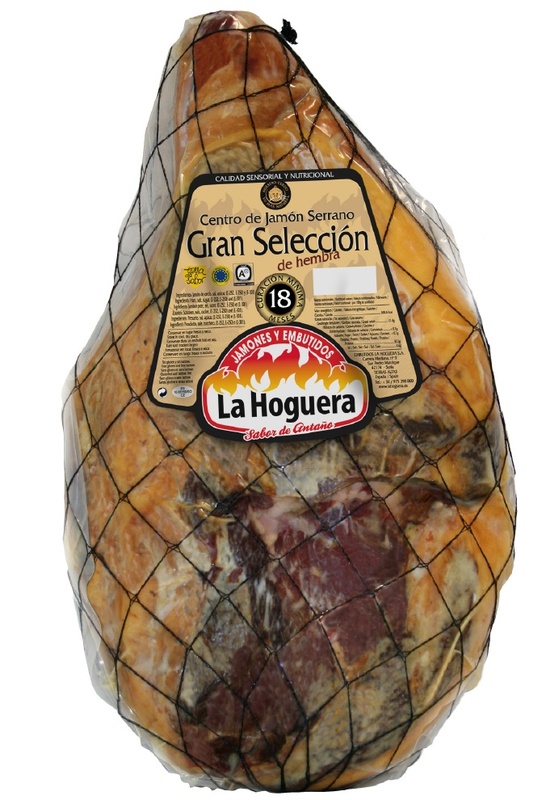 Jamones y Embutidos La Hoguera: Sabor de antaño. Welcome to our website where we aim to reflect the reality of a company born from our vocation and effort. Here we hope to show why we are so proud of it. Thank you. 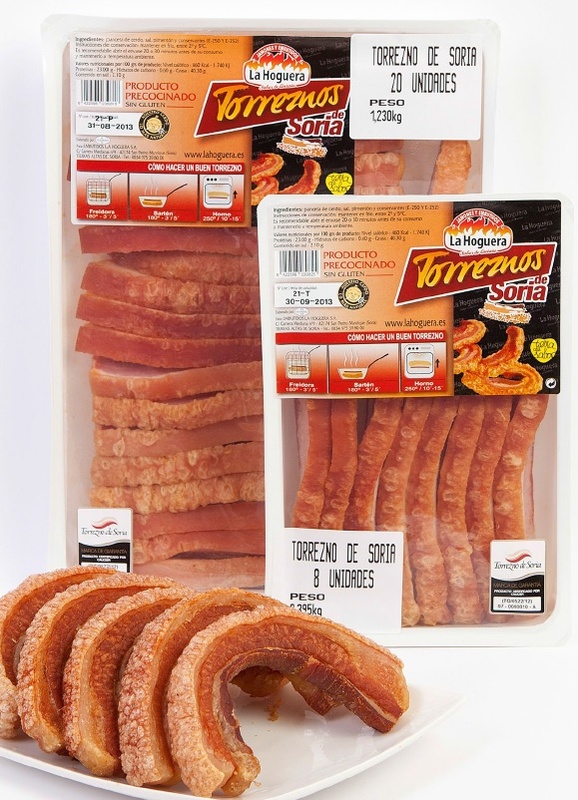 The company’s main activity is the production of Cured Meat Products and Cured Ham, that is to say, a comprehensive utilization of the Pig. 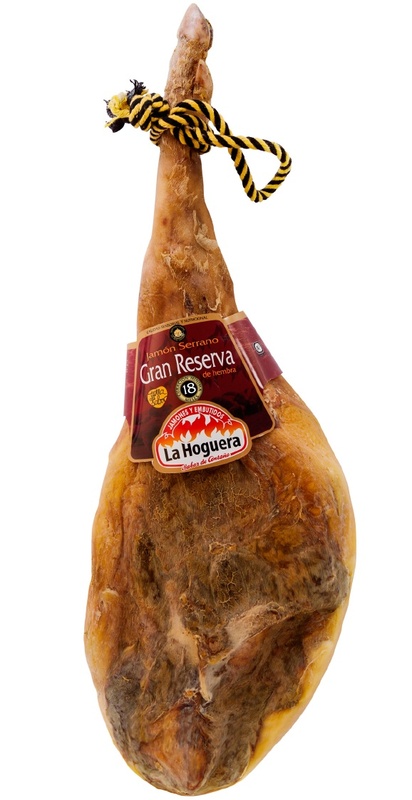 In cold meats LA HOGUERA we believe that the combination of tradition, technology and investigation, are the keys to producing high quality food. Cinco curiosidades sobre el torrezno que todavía no sabes. 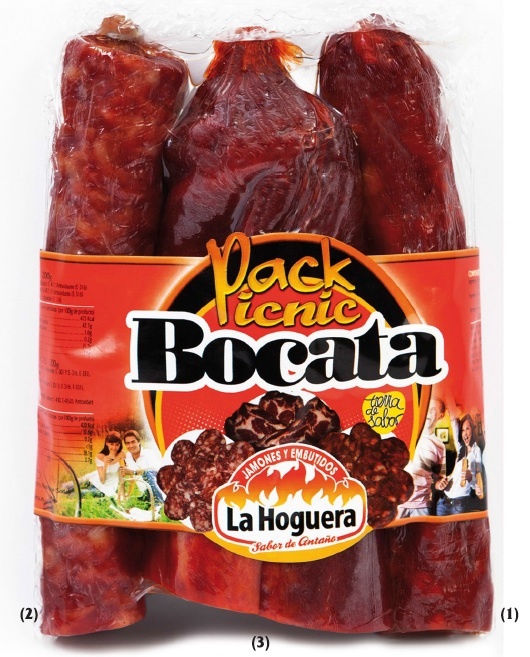 El Torrezno de Soria sigue batiendo records.